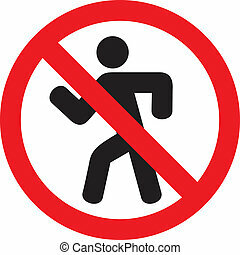 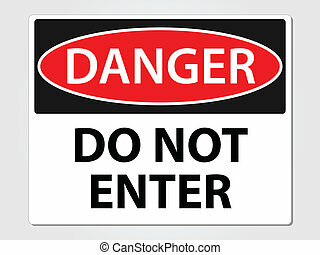 Do not enter, do not disturb, Danger - a set of prohibition signs. 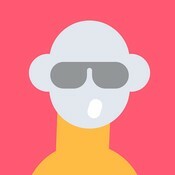 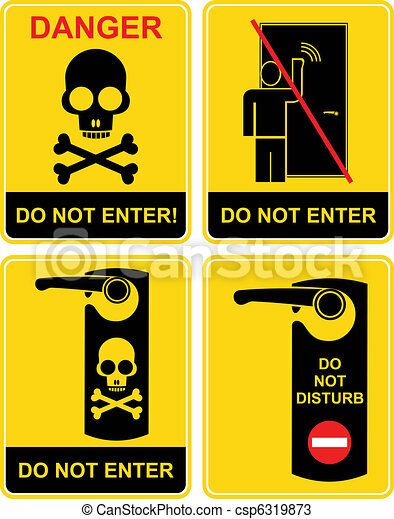 Black and yellow vector icon - a man knocks on the door, the skull and crossbones. 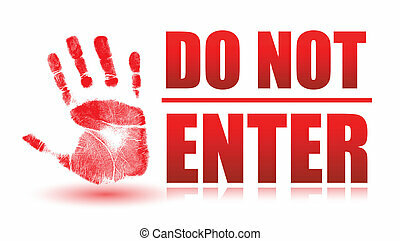 Caution, warning, stop. 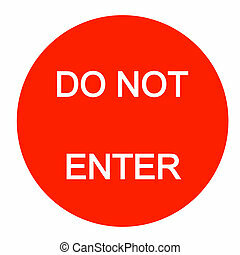 Keep away, out. 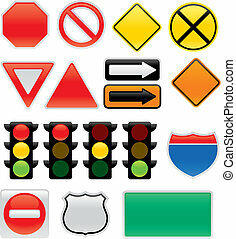 A collection of vector traffic signs and map symbols. 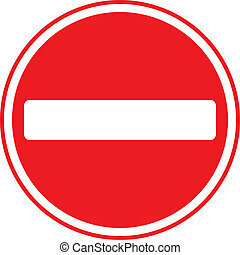 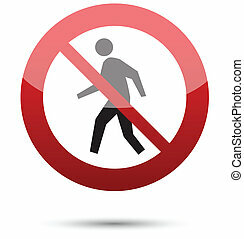 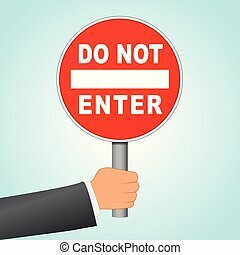 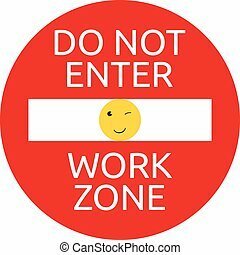 Stop, yield, traffic lights, interstate and highway signs, one way, detour, construction sign, railroad, do not enter. 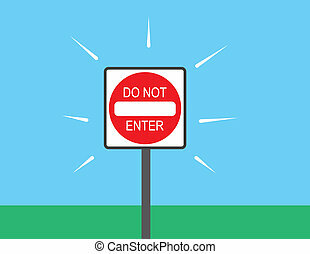 Do Not Enter Sign on the white background. 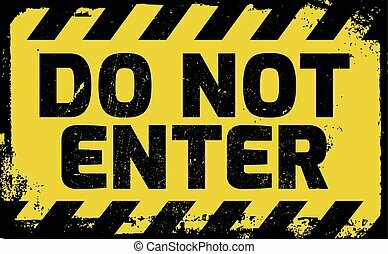 Do not enter sign yellow with stripes, road sign variation. 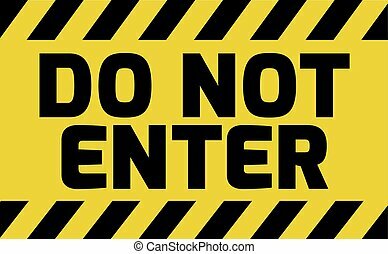 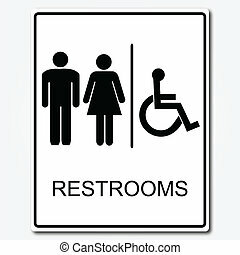 Bright vivid sign with warning message.